Time to clean out the house and donate! Now accepting donations for the 70th and final Bargain Box. EXCEPT: TVs, computers, mattresses, and undergarments. Interested in joining over 150 women to impact the Central Ohio community? 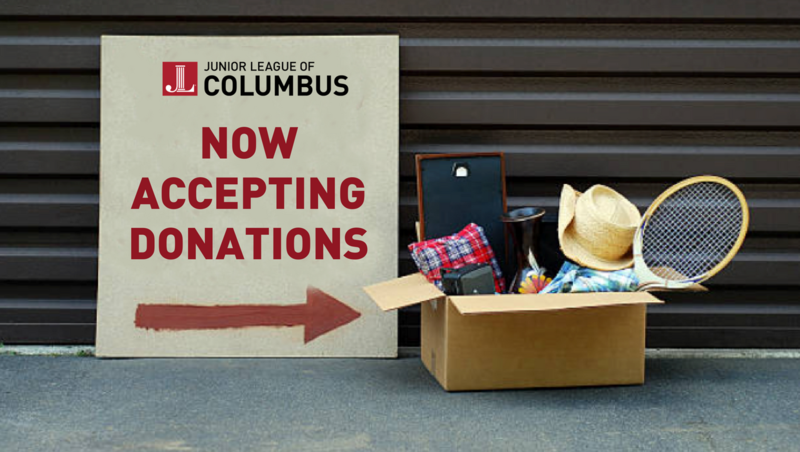 Click Here to learn more about joining the Junior League of Columbus! Junior League of Columbus, Inc.